Today we had dived into the world of the super sharks! 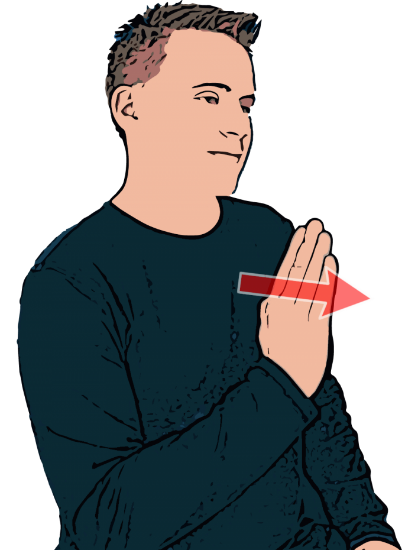 First, we practiced our animal sign language and then we learnt about the different parts of a shark’s body. Some sharks lay eggs, called ‘mermaid’s purses’ and after having a look at some from our artefact box we set off to our Eddystone exhibit to see if we could find any shark eggs in the tank. We managed to find lots of Small Spotted Catshark and Bull Huss eggs hanging on the walls of the tank, next time you are in the Aquarium see how many you can find! After learning about local sharks, we went to the cave in our Great Barrier Reef exhibit to meet an exciting new friend- a life sized Polar Bear made out of recycled plastics! 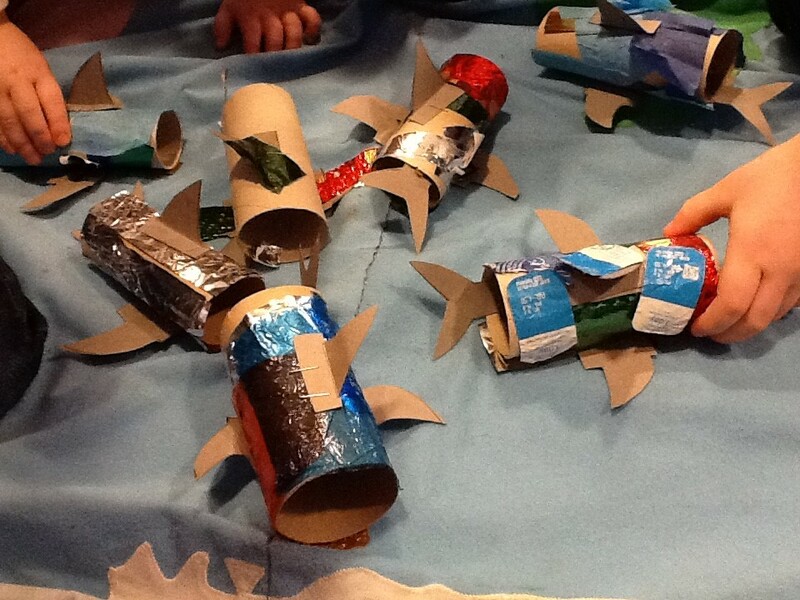 When we got back to the café we made our very own sharks out of toilet rolls and upcycled paper scraps, we all did a jawesome job of putting all the fins in the right places! A fintastic time was had by all! Sharks have been around for 400 million years, this makes them older than the dinosaurs and even older than trees. We can find sharks in every ocean in the world and there are over 400 species that we know of! The largest shark is the whale shark (12m, twice as tall as a giraffe) and the smallest is the dwarf lantern shark (hand sized). Sharks have different shaped teeth depending on what food they like to eat! 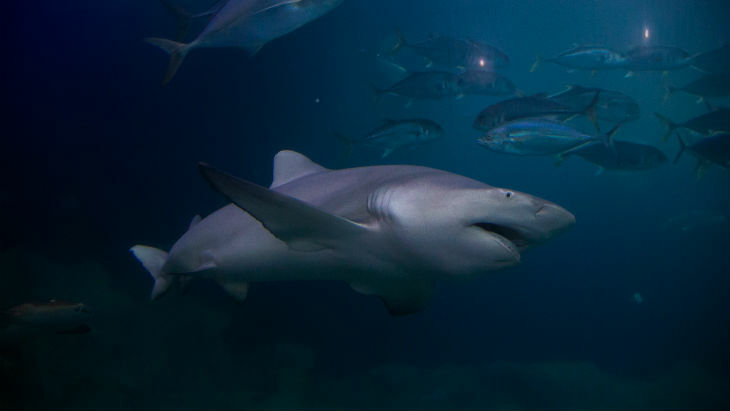 If they eat slippery things like fish or squid they have thin, spikey teeth like our sand tiger sharks! Some sharks like to eat crunchy things so they have flat teeth, like our zebra sharks! Great White sharks like to eat meaty things so they need big sharp teeth like steak knives. Next Week: We are learning all about the delightful dolphin! There have been lots spotted in Plymouth Sound recently, why don’t you head to the seashore and have a look?